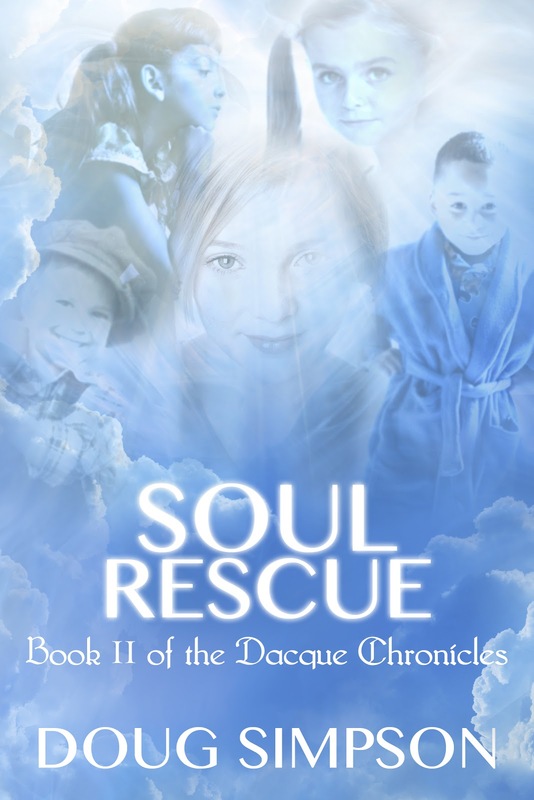 What Does a Soul Do When Not Incarnated? The Rescue Intensifies! 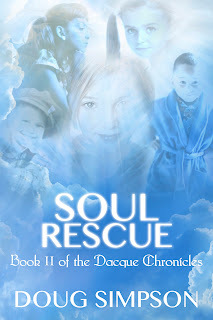 Soul Rescue is Published.